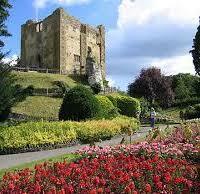 Guildford is a county town in Surrey, in England and about 27 miles to the south west of Central London. It is also easily accessible from M4 with direct trains from London as well as rail transport from the Heathrow and Gatwick airports. It has several amazing indoor and outdoor locations for team building events. 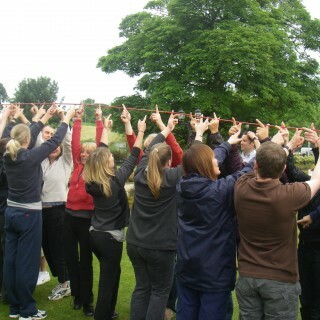 For instance, The Conservatory located in Painshill can be the ideal location for your team building activities. 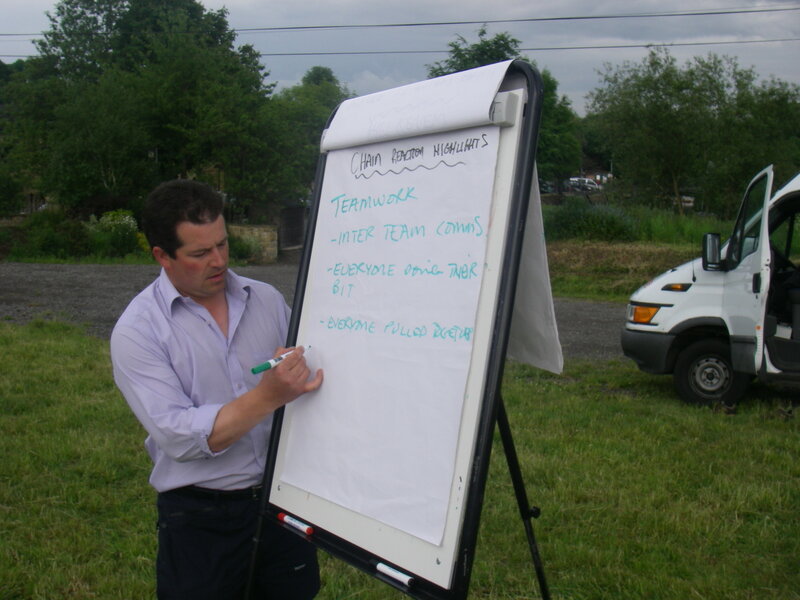 There are also various other stylish, flexible venues in Guildford, with several acres of rolling parklands where you can host outdoor team building events. 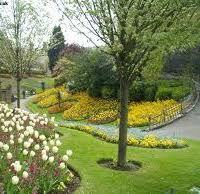 Guildford offers the best of both worlds, with scenic beauty combined with bustling commercial activity. There are conventional mansion hotels like the Wokefield Park and Gorse Hill, set amidst more than 250 acres in landscaped grounds ideally suited for outdoor team building activities. Barnett Hill is also an ideal location in Guildford with a Queen Anne style of property having great connections to London. Clandon park is a 17th century stately mansion near the bottom of the Surrey Hills, with many formal and informal gardens around the mansion, providing ample space for outdoor corporate events. 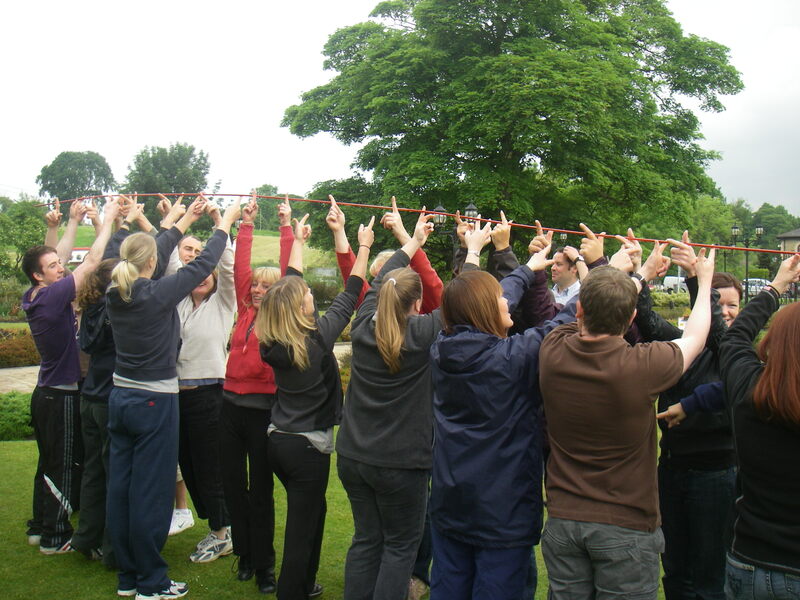 Whether you fancy outdoor events in the meadows or country pursuits, we are confident of finding you the most ideal team building events that can motivate your team. All the indoor venues in Guildford lend themselves perfectly to our indoor games, such as Ice Cream Challenge, Roller Ball, and Cryptic Challenge among others. 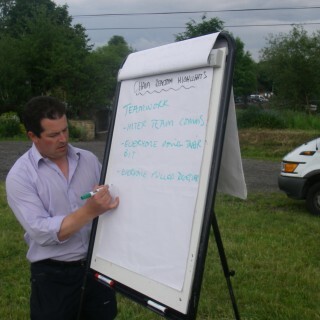 Our outdoor activities, such as Team Zone Challenge, Bridges of Babylon, Lego Land and several others, which can enable your team members to develop skills of leadership, communication and critical skill sets for businesses to thrive. Many of our esteemed clients including Pepsi, Radisson, Lloyds Bank and many others keep coming back for more, totally satisfied with our corporate events that have amply developed such skills offering motivation and inspiration to their team. For more ideas give our sales team a call on 0845 680 6109 and discuss your requirements, fill out a quick enquiry or take a look at some of the other great events we run in Guildford! Our indoor activities are flexible and can be as short or long as you want them to be. Some of our popular and fun events are Chain Reaction, Cryptic Challenge and Chocolate Challenge providing indoor fun and supporting initiative, creativity and better collaboration. The venues in Guildford also provide the perfect backdrop for some of our top selling outdoor activities like Decision Wheel and Flatpack, which are both challenging and entertaining and various other games where tasks have to be completed under pressure. 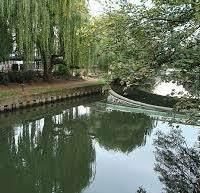 Guildford was first a Saxon village near a ford, with golden sands and golden flowers growing on the banks of the river. It developed into a town during the 10th century, when it was converted into a fortified settlement and even had its own mint. During the medieval period, wool was the major industry with many other craftsmen, such as blacksmiths, butchers and carpenters. The year 1507 saw a grammar school in the town, but it declined during the 16th century, with the fall of the Guildford castle, which lay in ruins. It continued to remain a market town, but was struck by plague during 1645, after which a new town was built. It began to grow rapidly during the 19th century, with Borough Council being formed and public parks and museums being created and other industries, such as printing and brewing as well as engineering.